It's summertime but we don't slow down with new releases! 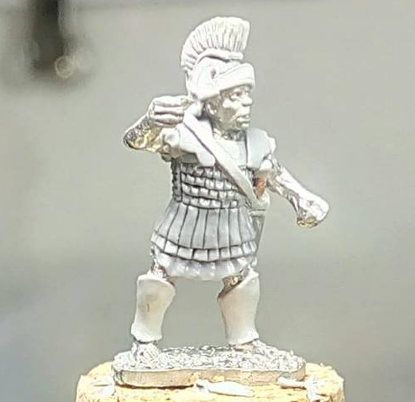 We continue with expanding our Early Achaemenid Persian, and remember that there is a 5% discount for our newsletter subscribers so why don't you join today! So without further due, let's move to our new miniatures! Each pack consists of 8 miniatures from 4 different designs. 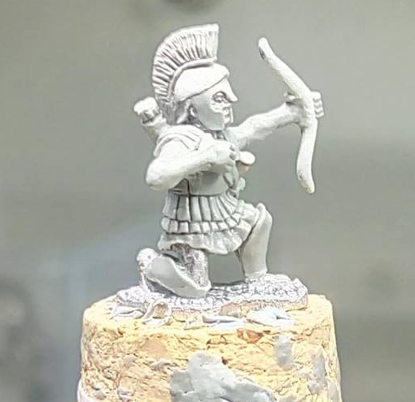 Below you can see some of the up-coming Early Greeks that John is working on. Hope you like them!